Whether your teachers need therapy after dealing with you, or the other way around …. check out these awesome Teachers Day picks from us. An old-fashioned, sentimental novella about an old-fashioned yet beloved teacher of boys at an English school. 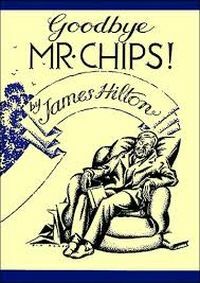 Mr. Chips, like many teachers who go on to become favourites among their students, was not the most brilliant teacher at his school, but his dedication and, later in the book, his blossoming sense of humour contributed towards his popularity among the boys. A comfortable, feel-good book about bygone times. A look at the dark side of student-teacher relationships. 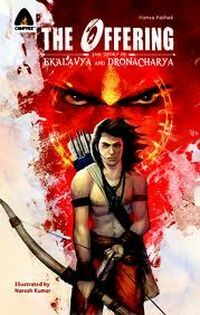 We all know this story of a wily old teacher who demands a terrible sacrifice from his best student just to appease his favourite one … but Campfire brings alive the mythological tale in a scintillating graphic novel format. An age-old tale treated in a contemporary manner. 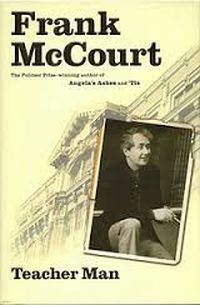 McCourt’s first novel Angela’s Ashes was a runaway success as well as the critics’ darling, as was its sequel, ‘Tis. But even readers unfamiliar with those books will enjoy the wry self-deprecating humour in this gentle memoir. With its focus on classroom interactions during which the roles of teacher and taught are often reversed, this is a novel that everyone will fall in love with. Teachers Day is celebrated in honour of this President of India; how could we ignore his work? 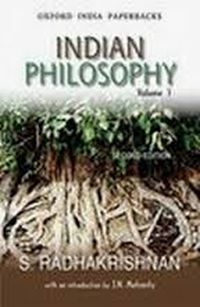 Indian Philosophy is a classic introduction to the subject. It touches upon material from various sources such as the Vedas, Upanishads and the Gita and explains the subject in an easy manner, with a dash of humour thrown in for good measure. 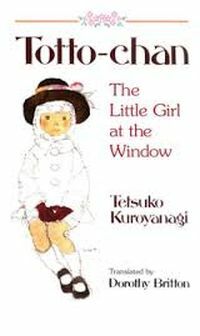 Although touted as a children’s book, adults will find much to appreciate in this beautifully-written tale of a misfit girl who is considered disruptive by her teachers. Luckily, she is soon taken under the wing of a gifted, unconventional educator who gives his students the freedom to express themselves in their own way. The Taare Zameen Par of the book world! 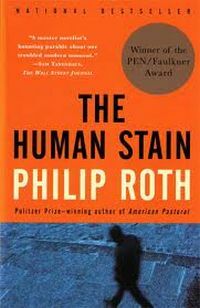 The literary pick of the list. Coleman Silk is a professor who stands accused of racism when he makes a thoughtless comment which is wilfully misconstrued. But the hunted Silk is hiding a surprising secret of his own. The Lewinsky scandal running in the background of the novel provides an interesting setting. For those looking for a serious, thought-provoking read.